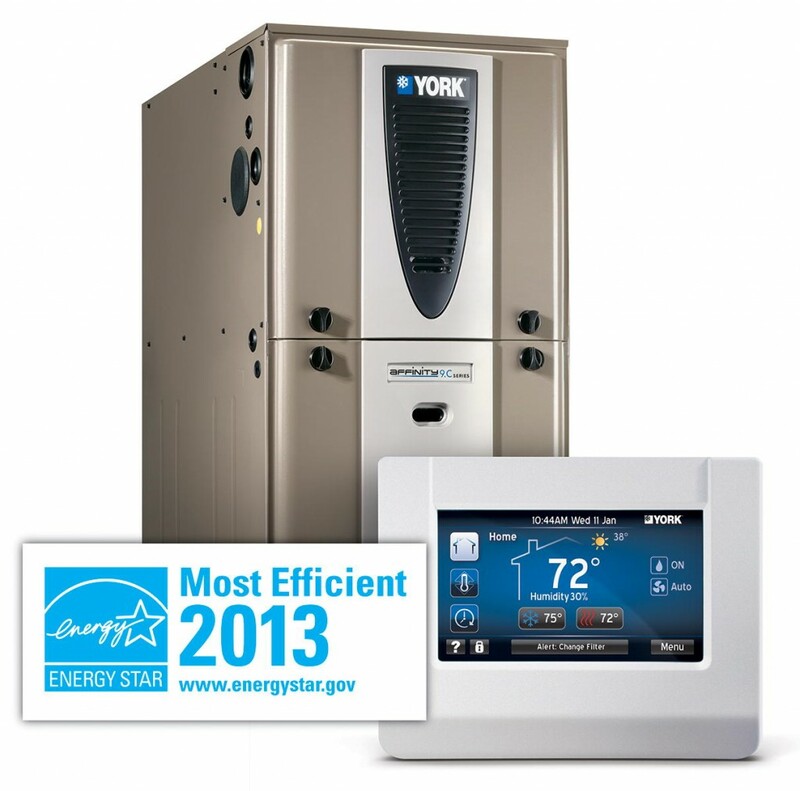 You are at:Home»Furnace»Are High Efficiency Furnaces Worth The Extra Cost? Do you need a new furnace? Are you wondering what the cost and benefits are of a high efficiency furnace verses a traditional furnace? Here’s a question that was posed to me the other day. A customer of mine is in need of a new furnace. She is a single mom with two young children and has to watch the expenses pretty tight. We offered her a new 80% furnace replacement similar to the model that went bad, but by a different manufacturer. She called back a day before the scheduled install and wanted to know if it would be worth the extra cost to move up to a 90% furnace. 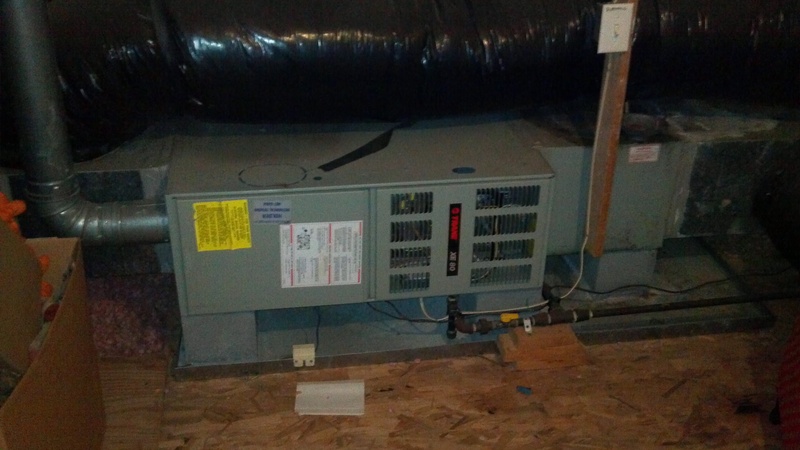 The first concern is the extra cost of a high efficiency furnace. In her case the furnace unit price goes up by several hundred dollars. Second, the old flue would be capped off and a new PVC flu pipe would have to be installed. The installation of the new flue would be several more hundred in parts and labor, not to mention another hole in the roof. So the net cost would be over a thousand dollars difference. Now, let’s look at the savings. The IRS offers a $300 tax deduction for the upgrade but still not the entire amount, which still leaves us over $700.00 to recoup. So what about the energy savings? Well we are only going up from 80% to 90% or about 11% improvement. The average gas bill for this environment is $60.00 per month or $720/year. Savings on that amount is only about 10%-15% due to the efficiency, so the savings would not cover the cost for about 7 to 8 years. Return on investment. Most companies look at their capital expenditures with a return on equity or in simpler terms a payback period. The major corporations I have worked for required a 3 year payback at the most. So in a corporation’s eyes, the 7-10 year payback period would eliminate the investment from consideration. But, now let’s look at the conservation minded person. If you are serious about reducing your carbon footprint, then a 7-10 year payback would be something to consider. Those green minded people would say that they would seriously consider longer payback periods because the environmental effect has some costs to consider and those costs would reduce the net payback period down to the 4-5 year range which is much more economical. So in defense of the high-efficiency furnace, choose the option that makes the most economic sense to you.